The importance and use of the right protective clothing. The importance of and correct hand-washing procedures. The importance of reporting illness. The importance of wound dressings. The legal responsibilities of you as a food handler. Keeping your work area and equipment clean and tidy. Waste disposal and the frequency of waste disposal. Basic rules for safe food storage. The hazards caused by pests. 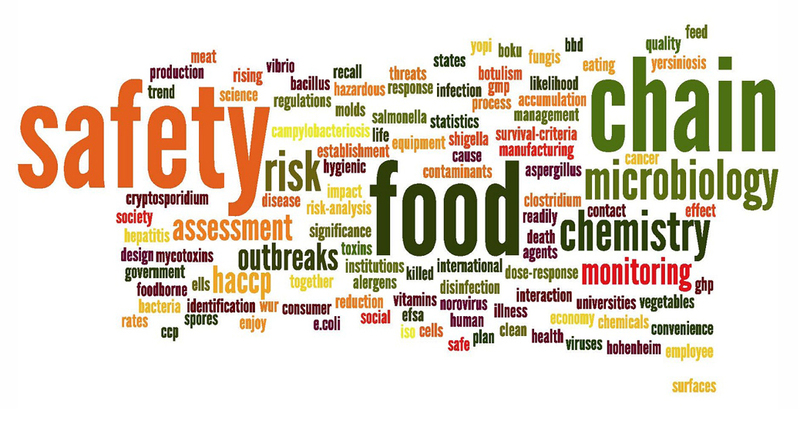 Food Safety hazards in your workplace. Same as level 1 with additional subjects. Individual responsibility for food safety. The importance of personal hygiene. How to keep the working area clean and hygienic.